Matthew Lopez's new two-part play The Inheritance, which concludes its world premiere run at London's Young Vic on May 19, will arrive in the West End this fall. 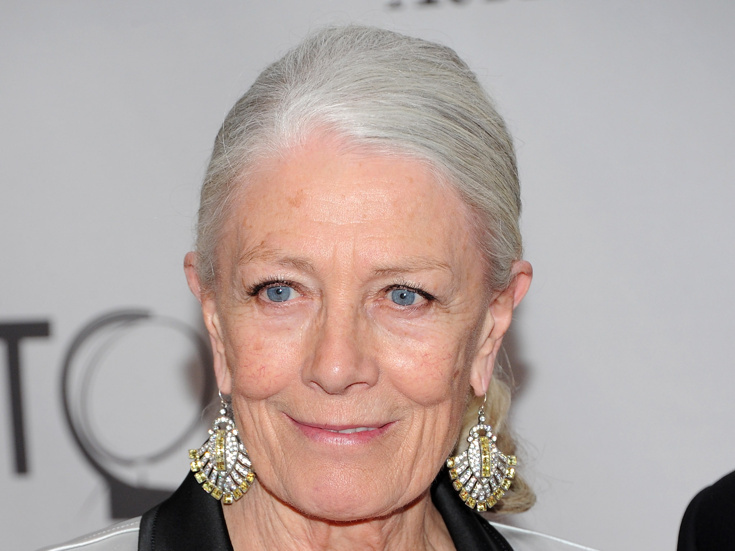 Tony, Olivier, Oscar and Emmy winner Vanessa Redgrave will reprise her featured turn for the transfer, set to play the Nöel Coward Theatre beginning on September 21 with an official opening scheduled for October 13. Tony and Olivier winner Stephen Daldry is the play's director. Redgrave was Oscar-nominated for her turn in the 1992 film adaptation of Howards End. She is a Tony winner for Long Day's Journey Into Night and an Olivier winner for The Aspern Papers. Redgrave won an Oscar for Julia and Emmys for If These Walls Could Talk 2 and Playing for Time. Joining Redgrave in the West End run of The Inheritance will be the majority of the Young Vic cast, including Tony winner John Benjamin Hickey, Hugo Bolton, Robert Boulter, Andrew Burnap, Hubert Burton, Paul Hilton, Samuel H. Levine, Syrus Lowe, Michael Marcus, Kyle Soller and Michael Walters. Matthew Lopez's plays include The Whipping Man and the Outer Critics Circle Award-winning The Legend of Georgia McBride. He is currently at work on a new stage-musical adaptation of Some Like It Hot.